Still no hope of ever having a hobby of any sort? Thumb-twiddling too mundane? All dully waking moments must involve a dully glowing screen? Why not try chasing your own tail for a while as we track you, serve up some ads, and gain some micro-revenue? Satisfying? Of course not. But it does occupy time. Vote early and often! Allow all cookies. Attempt no ad-blockers there. 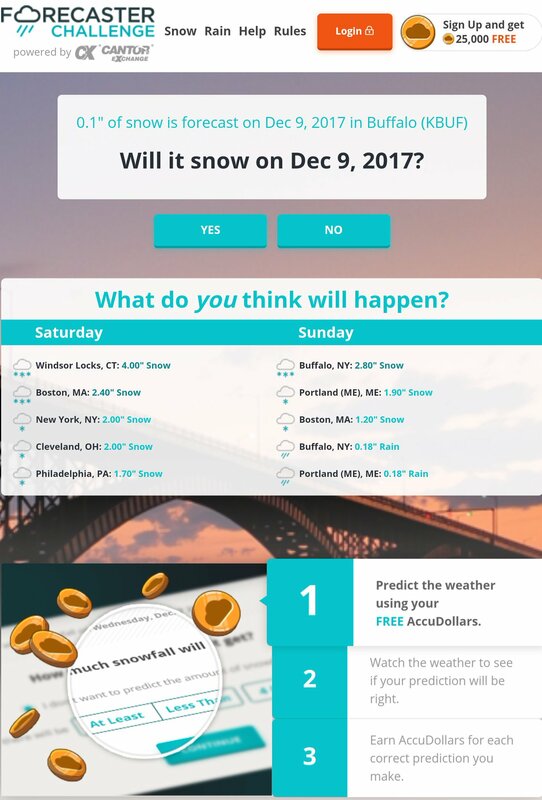 This entry was posted in Weather.